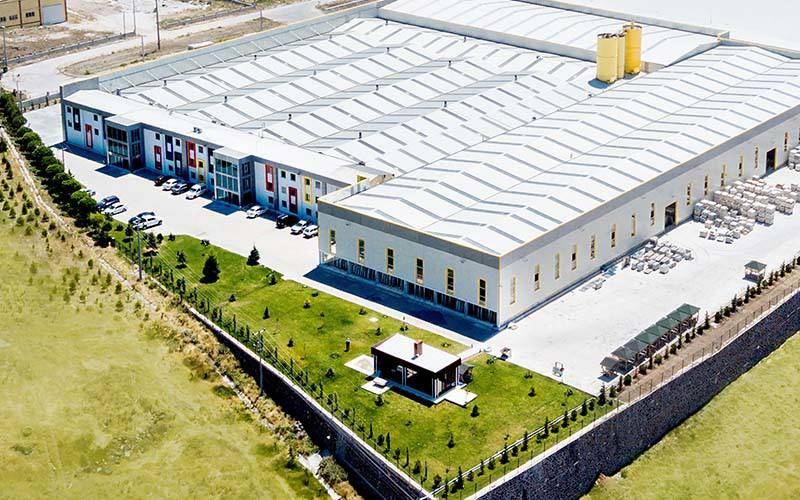 Modern technology, experienced staff, quality consciousness in every area, respectful attitude towards to environment and nature. 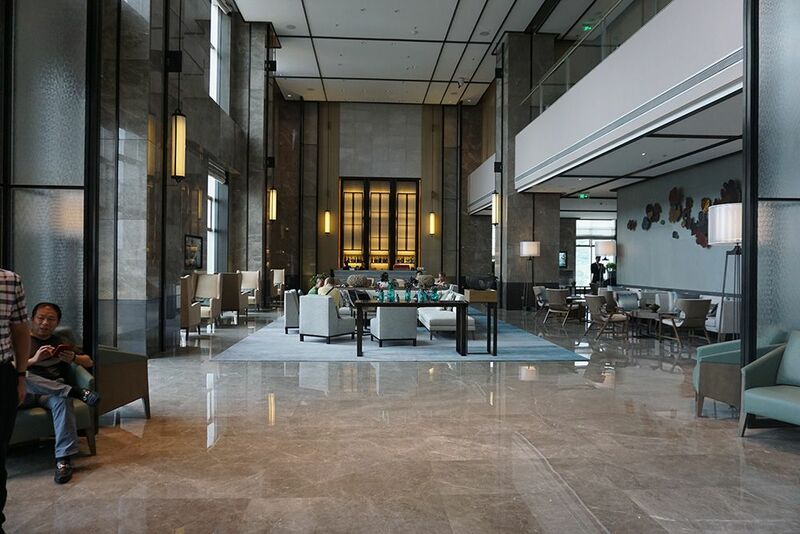 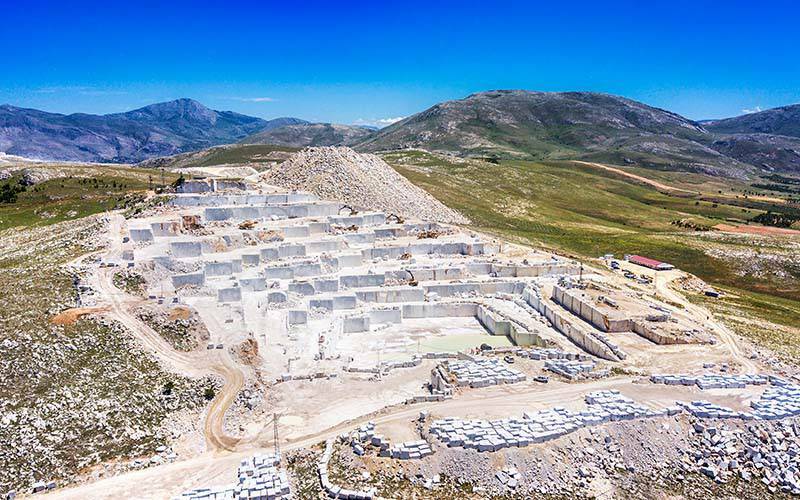 Karamehmet's Marbles & Travertines are proudly took place in world wide projects. 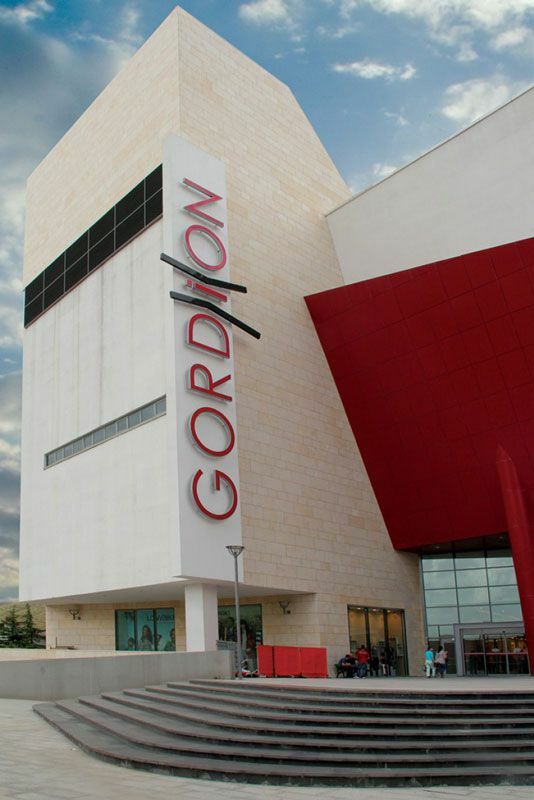 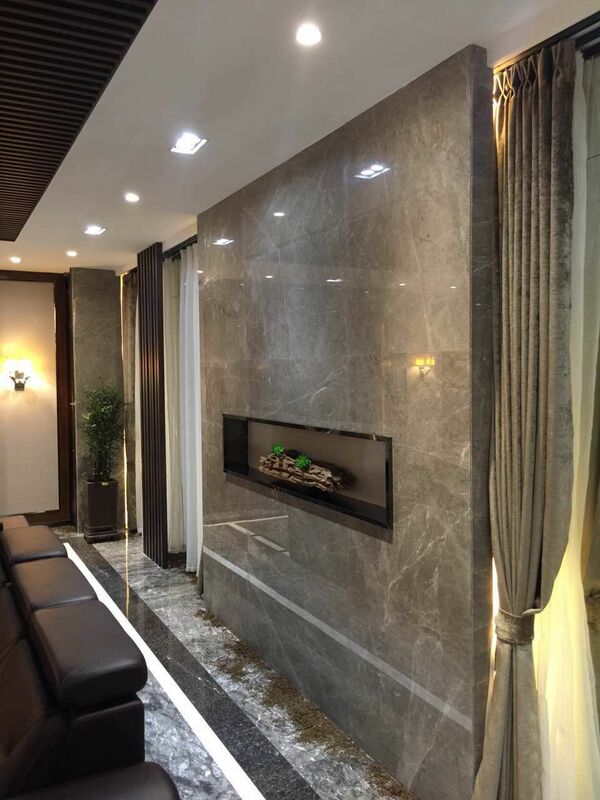 Exclusively selected products are best fit in exlusive projects. 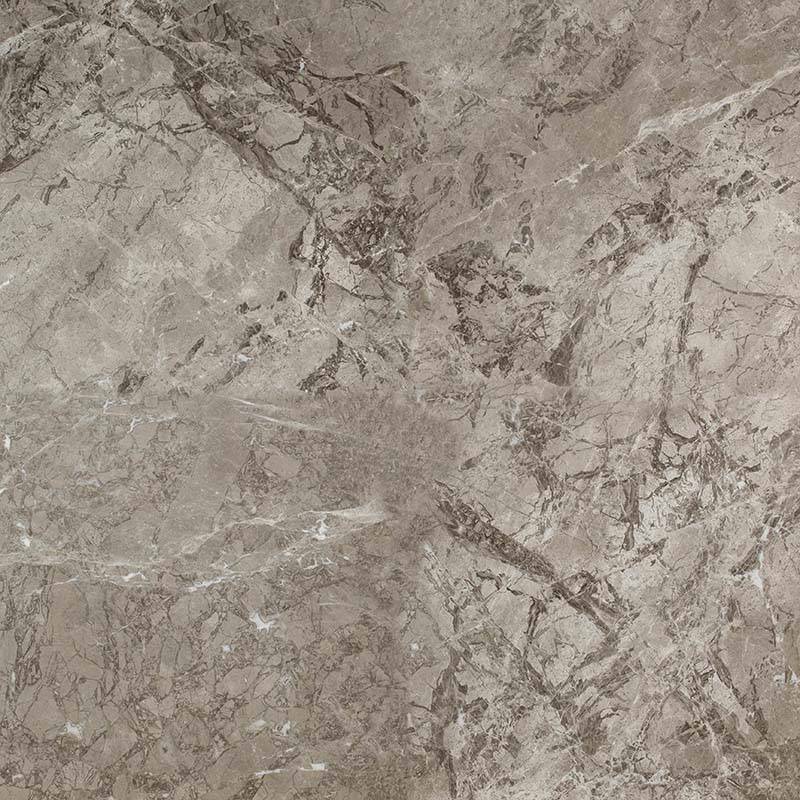 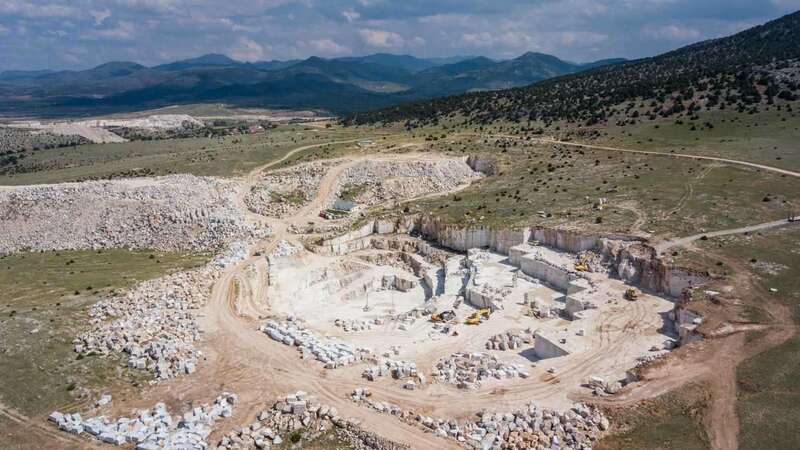 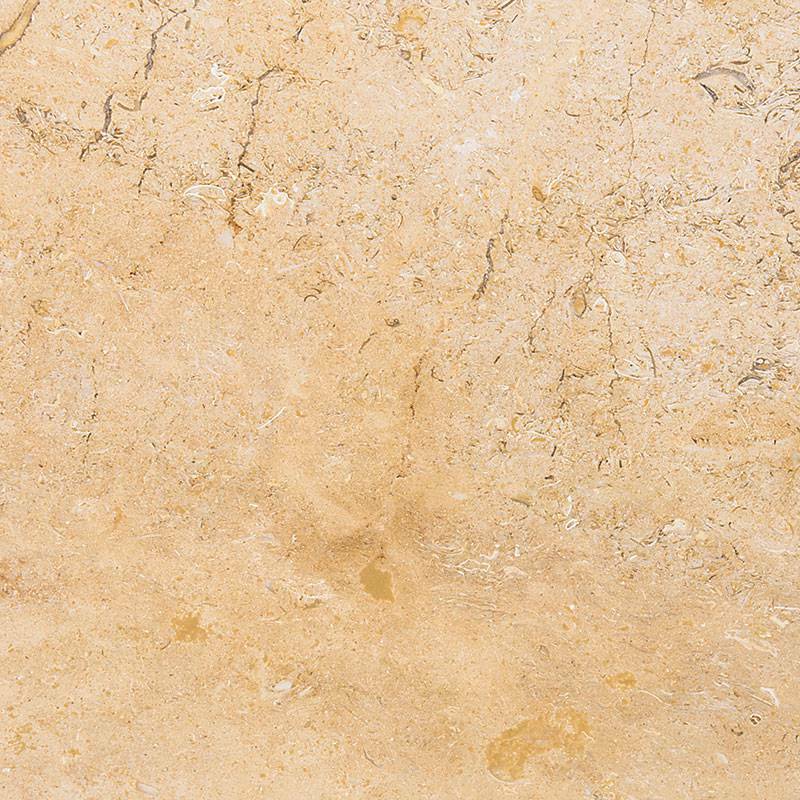 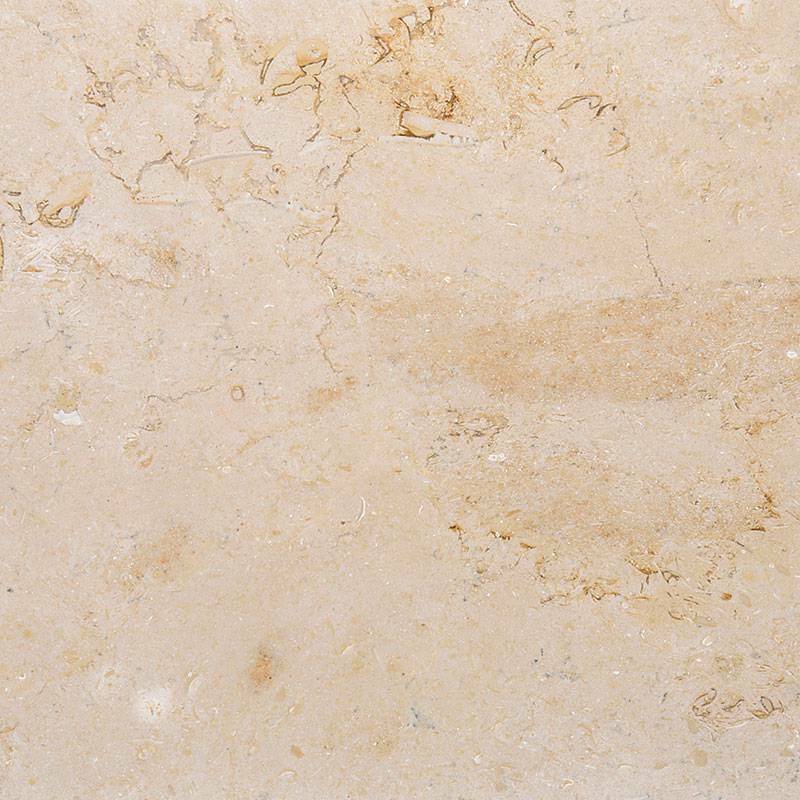 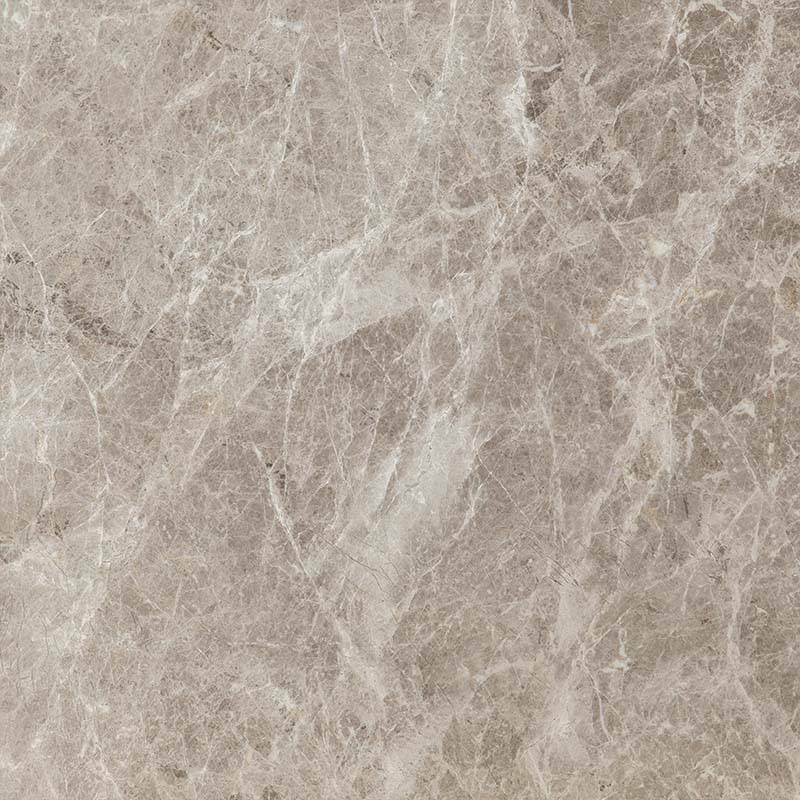 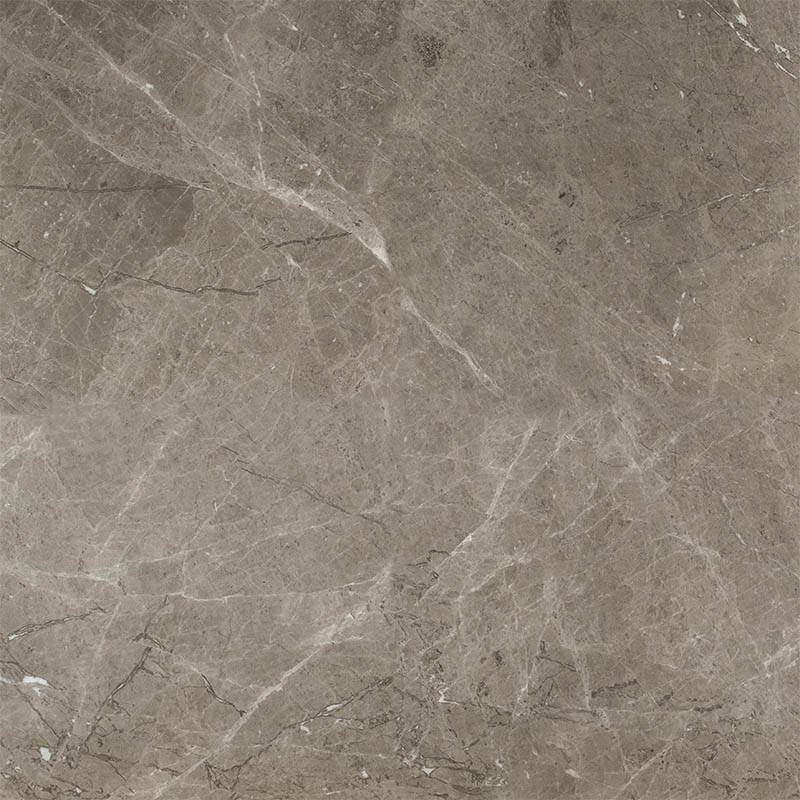 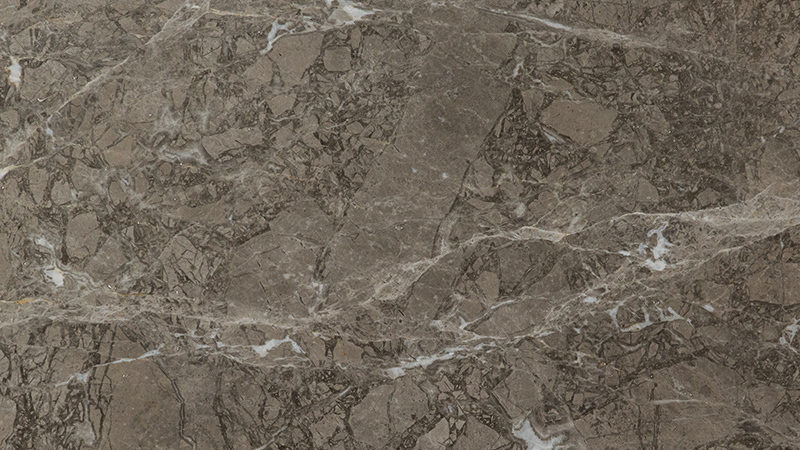 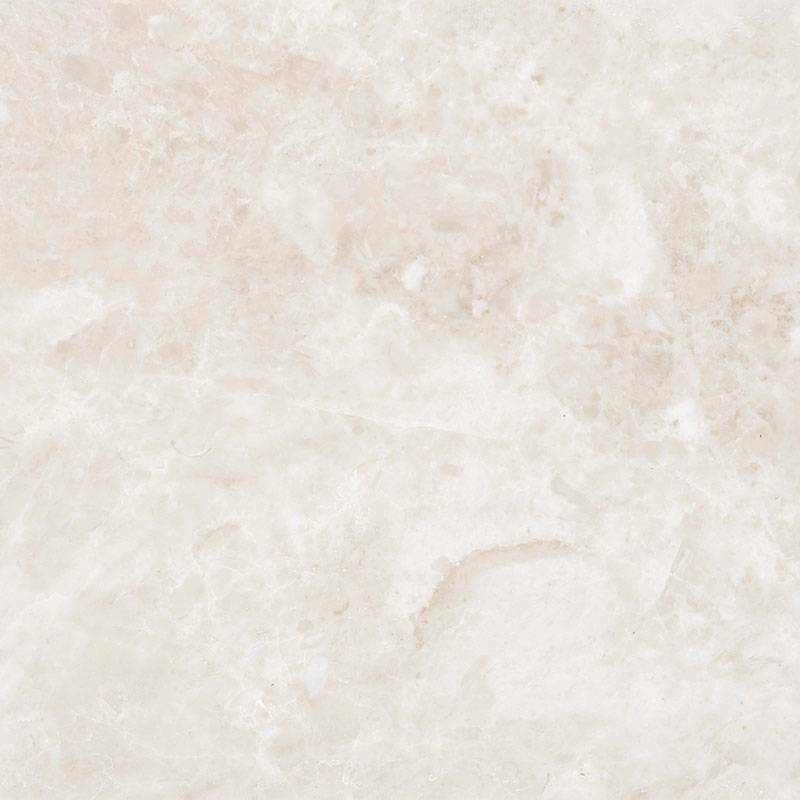 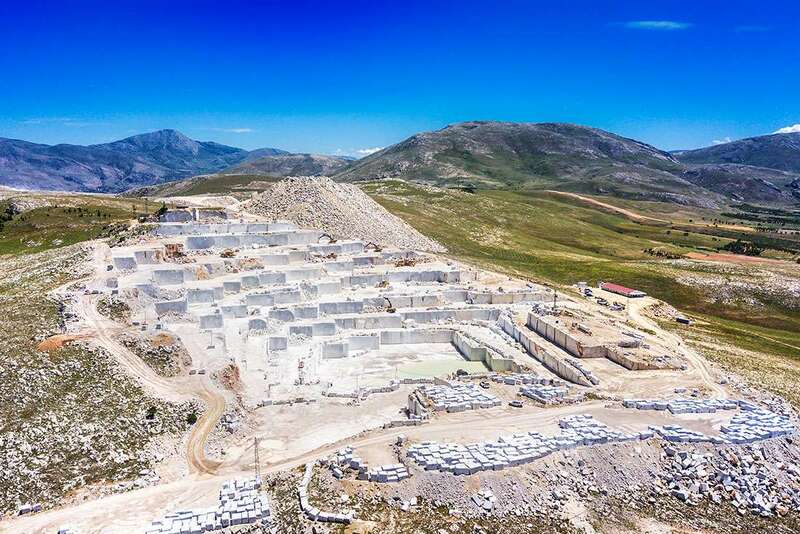 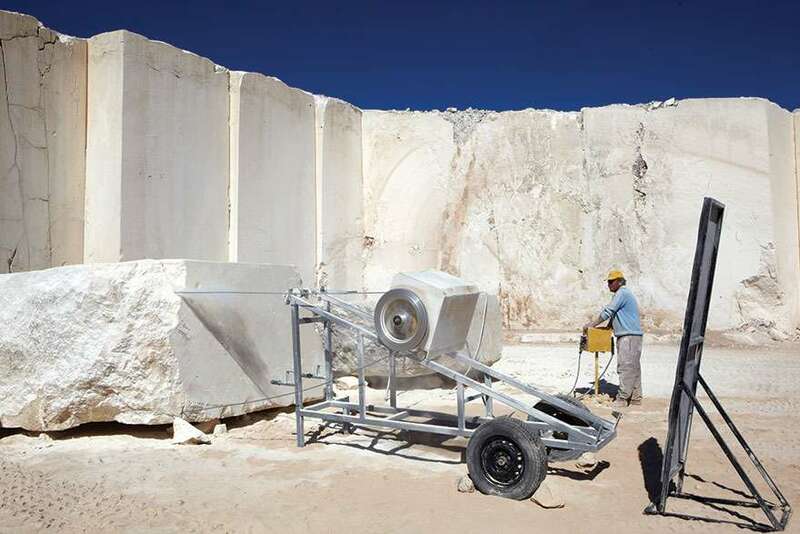 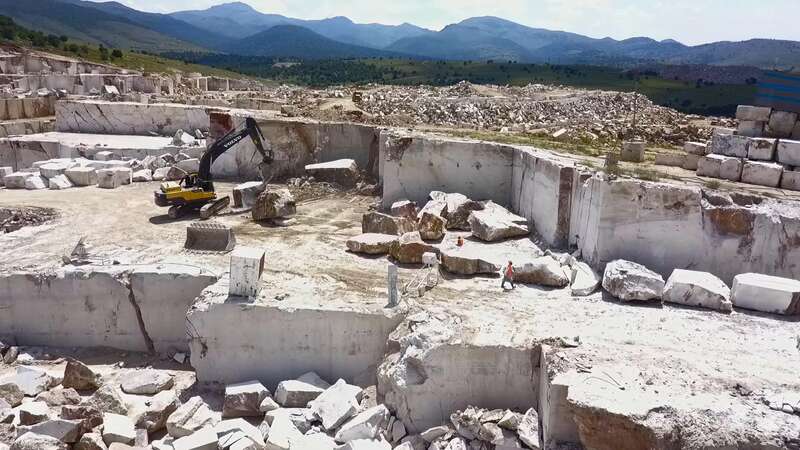 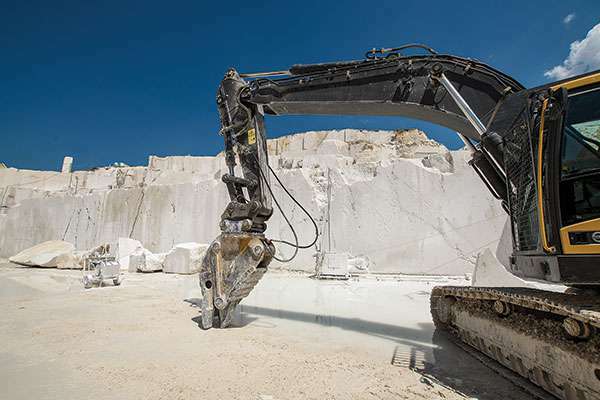 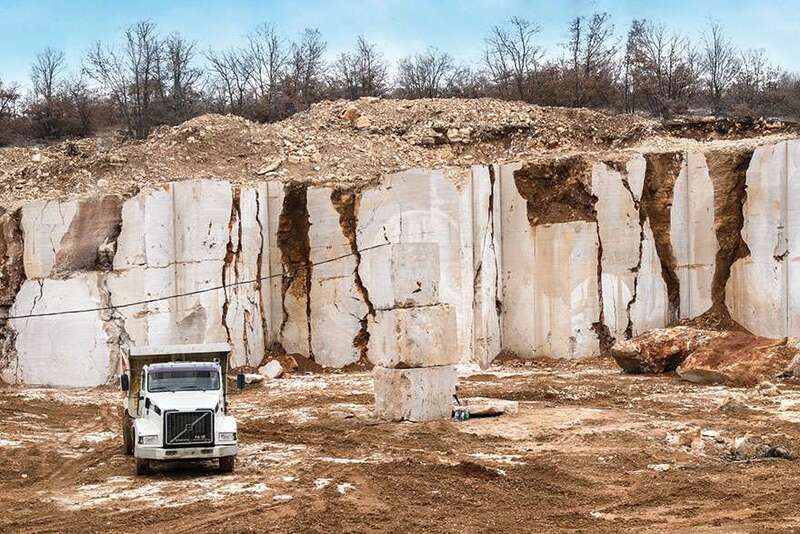 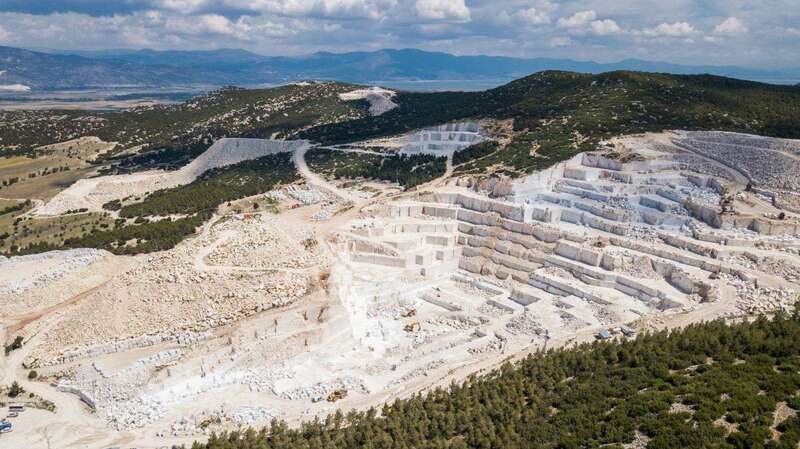 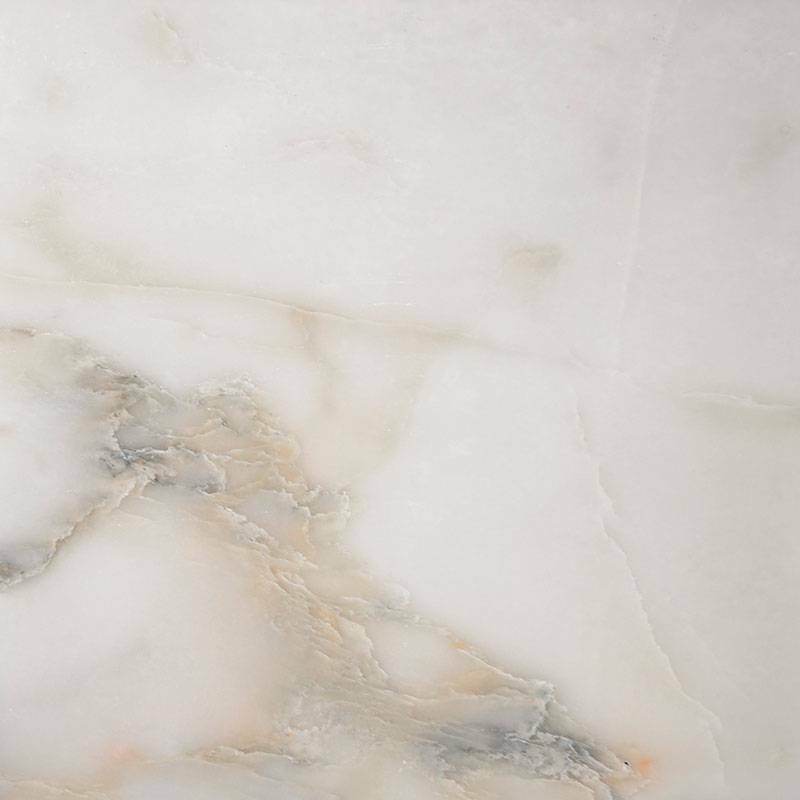 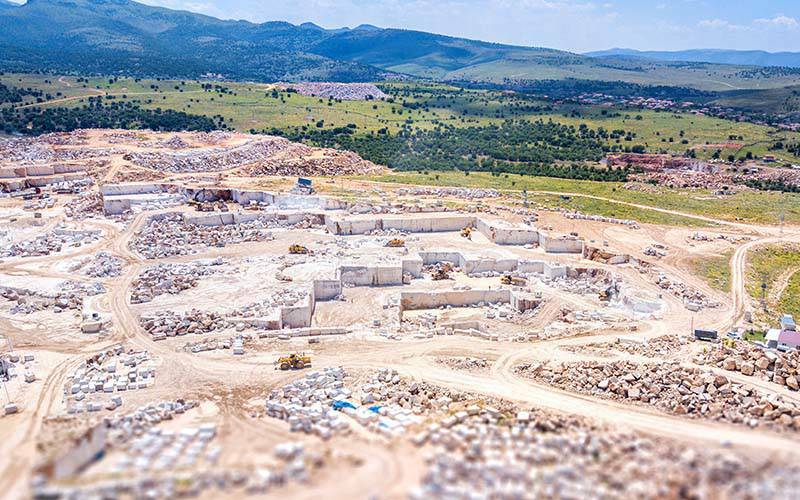 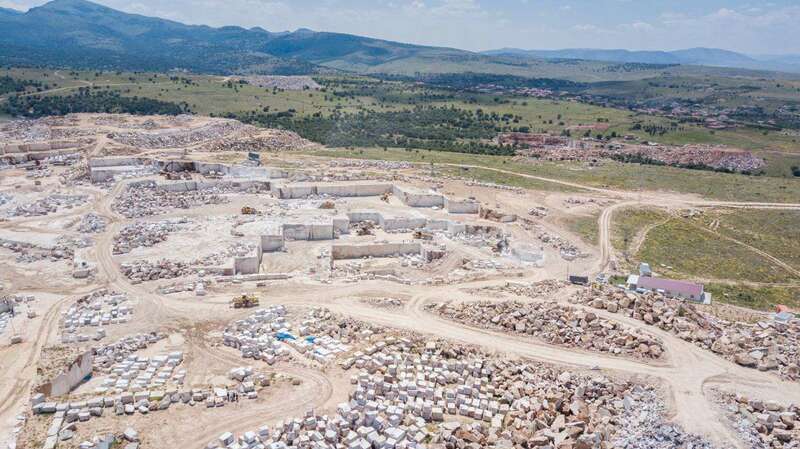 Karamehmet Marble produces between 90,000 m3 – 100,000 m3 blocks from its 9 quarries. 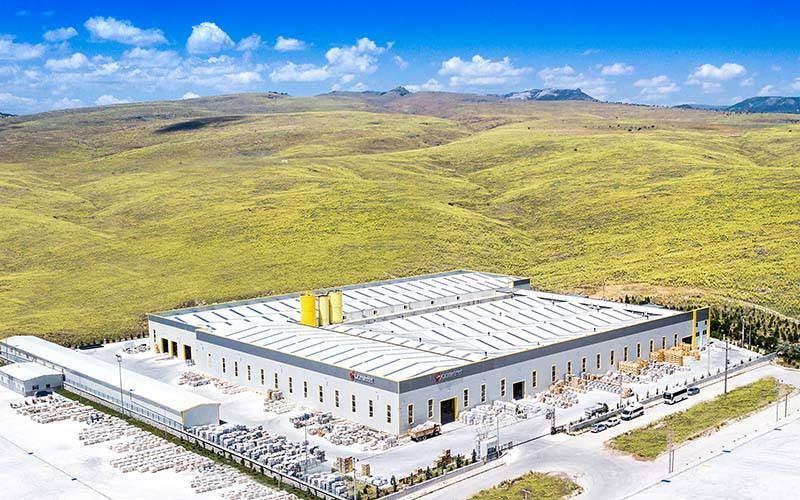 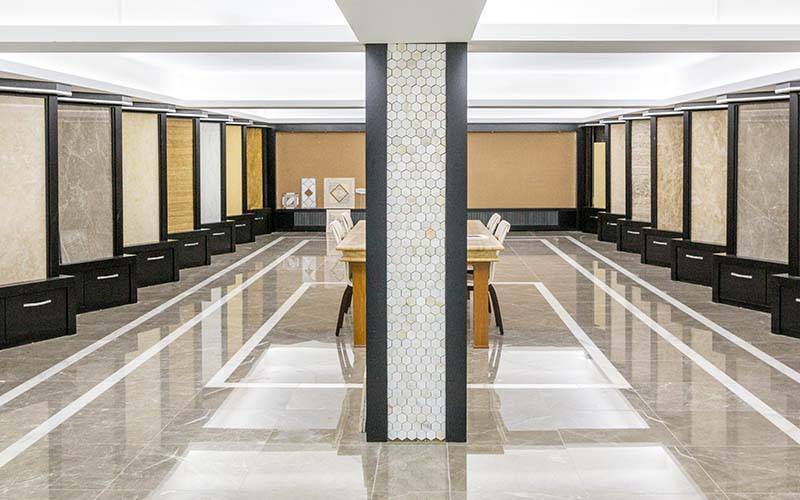 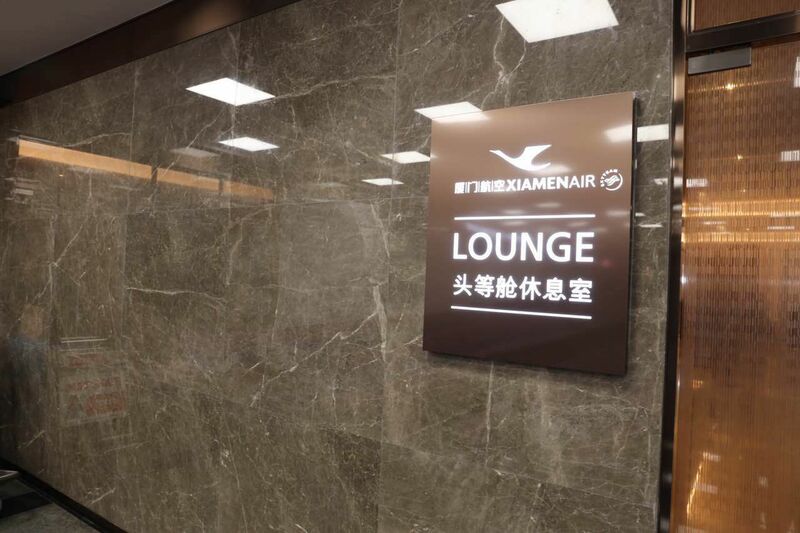 A part of their production is realized as slabs, tiles and mosaic in 3 factories that operate with modern systems and high technology.